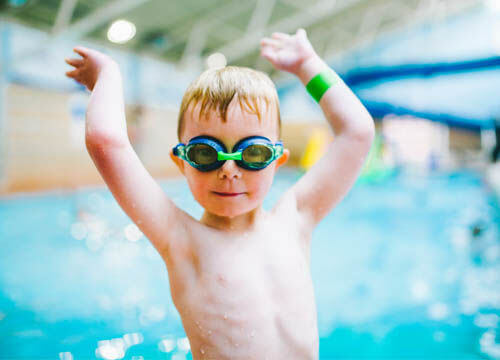 Here at Prince Regent Swimming Complex, there's plenty to keep the whole family active and entertained. 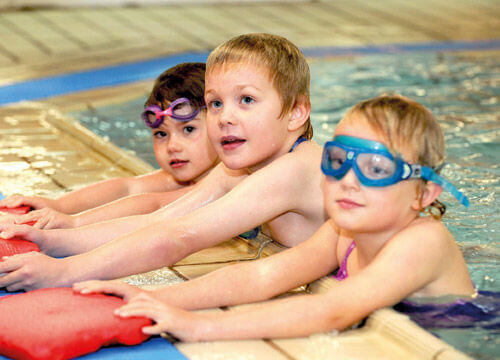 Freedom Leisure now offers free swimming for all children up to the age of 16 living in Brighton & Hove 7 days a week. Click here to find out more. With floats & flume. Click here to view our pool programme. Under 16s can workout in the gym under the guidance of our knowledgeable staff. Available Tuesday, Thursday and Friday mornings. Click here for opening times.